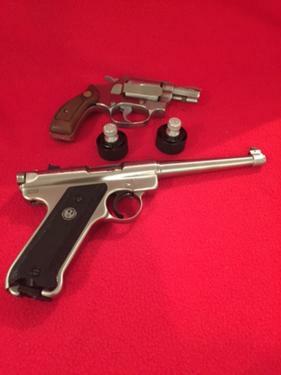 For Sale: smith and wesson model 60 38 special stainless no dash serial with clip draw and 2 speed loaders $400. Firm. Buyer to pay transfer fee.